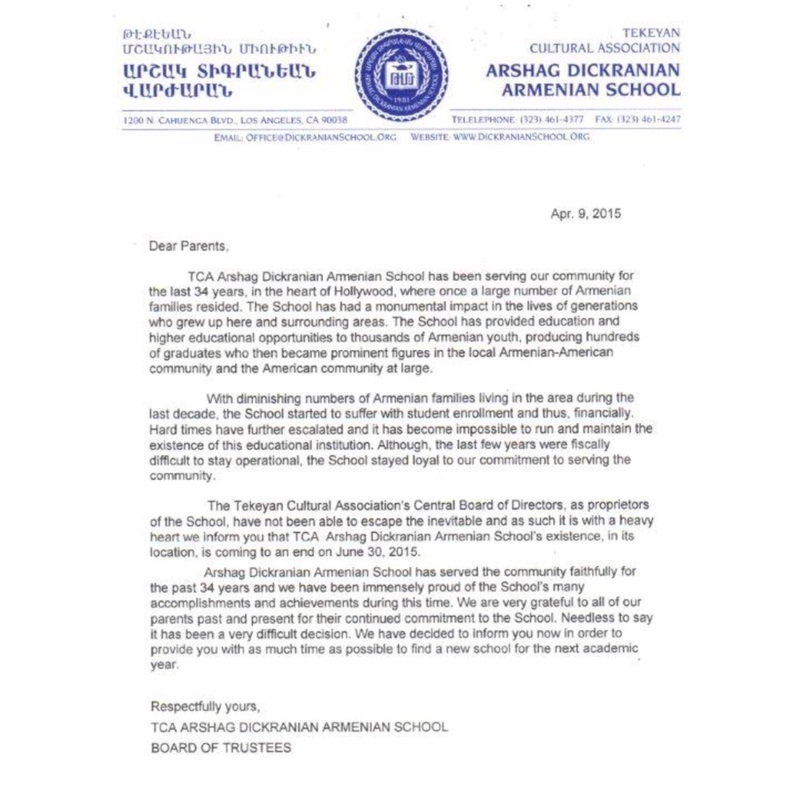 TCA Arshag Dickranian will be closing its doors this summer. 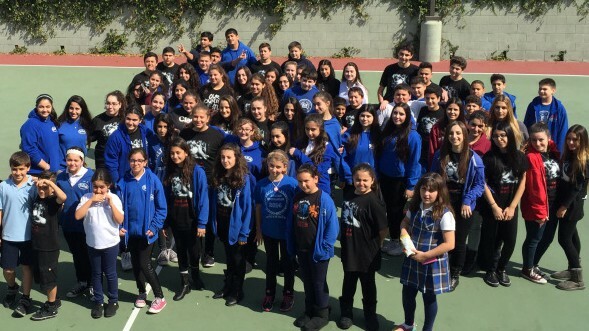 On Thursday, students and parents of Arshag Dickranian school received emails confirming that the school will close on June 30, 2015 due to financial difficulties and lack of students. 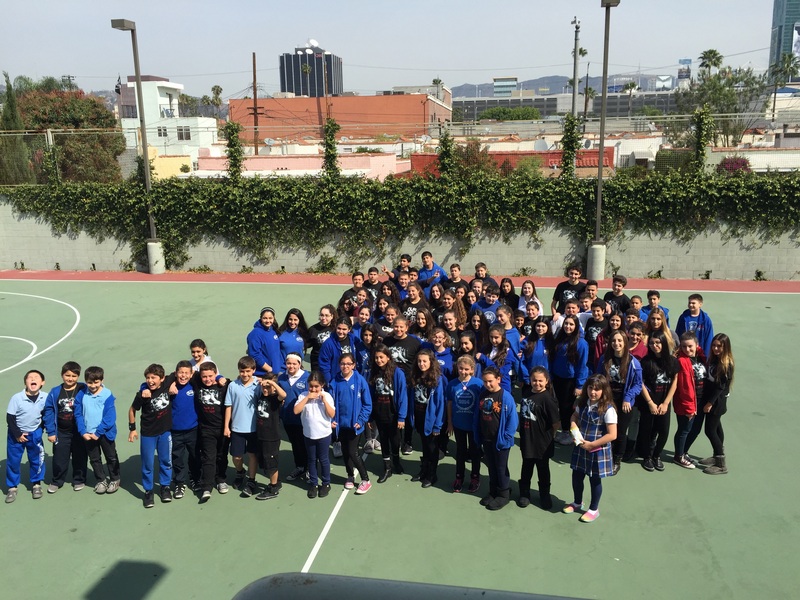 Students are not ready to leave this school and say goodbye. We are currently trying to save the school by getting as much help as possible. Please spread the word! Relativity School, a College within a Hollywood Studio.